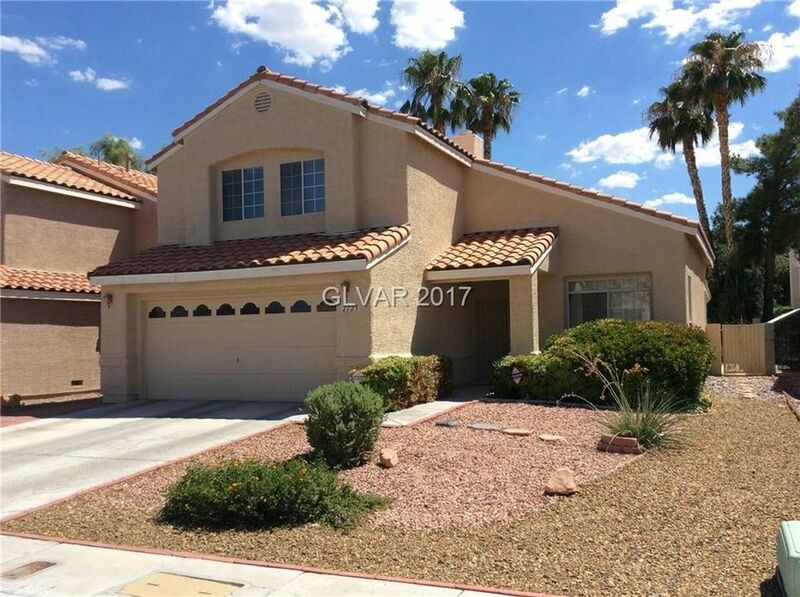 Beautiful home in the heart of Green Valley! Come cool off in your very own pool and spa with no neighbors behind you. New desert landscaping in the front yard. This home features a living room, separate family room, marble entryway, and fireplace with new tile flooring downstairs. Spacious master bedroom with sitting area upstairs. Close to schools, shopping, parks, and easy access to 215 freeway. Community center is within walking distance.